- Full free registration in the WorkOne database. - Information about what WorkOne can do for you. - Advice on finding your new job. 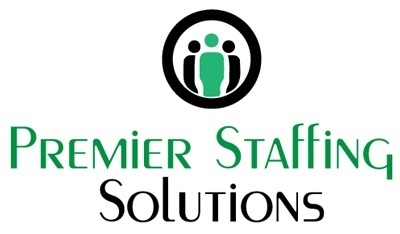 - Advice on benefits, rights and other work related issues. - Information on job openings. - Advice on continuing education. 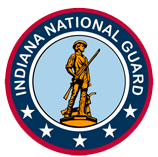 The Air National Guard's state mission Under state law, the Air National Guard provides protection of life, property and preserves peace, order and public safety. These missions are accomplished through emergency relief support during natural disasters such as floods, earthquakes and forest fires; search and rescue operations; support to civil defense authorities; maintenance of vital public services and counterdrug operations.